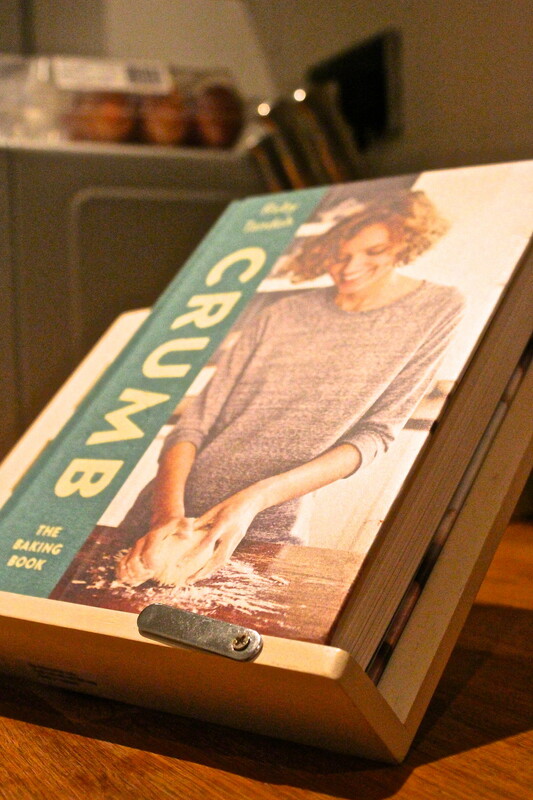 I've been meaning to have a look at Ruby Tandoh's new book, Crumb, for a few weeks now since winning a copy from Elle Magazine's twitter competition on the day of the GBBO final. 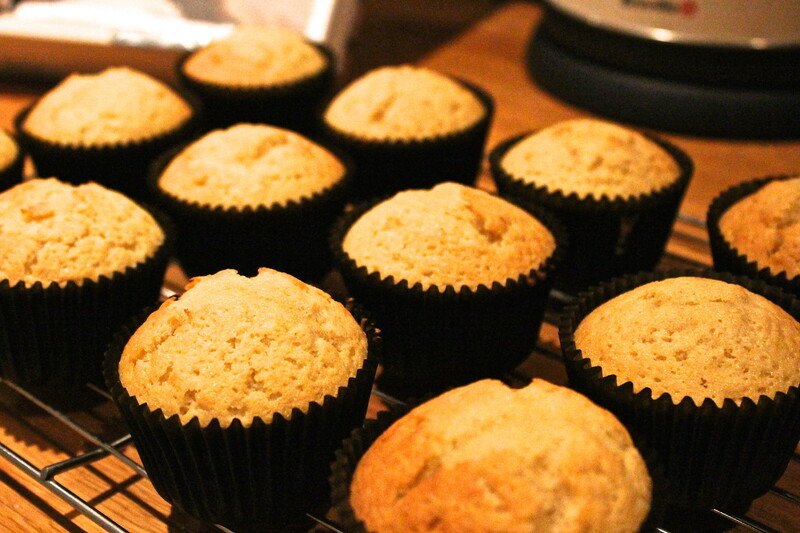 This weekend I finally got round to having a proper look through the book and trying out a recipe. On first impressions, the book is of a good quality - I love the textured part of the cover which I know shouldn't matter when reviewing a recipe book but I think it's those little touches that really make buying a recipe book worth it. On further inspection, I remember thinking 'this is a BIG book'... it is heavy and there are a lot of pages. A round of applause goes to Ruby because there are an awful lot of recipes in this book, accompanied by interesting and relevant narrative about each recipe and inviting photography. I think Crumb is aimed at a wide variety of people at different experience levels of baking - although I do think it excludes complete and utter beginners, but then that isn't a bad thing because there are PLENTY of beginner's baking books knocking around. In fact that market is probably quite saturated. I actually think that Ruby's recipes are very innovative and nothing actually like I've seen in a book before. It's clear to see she has a great knowledge (already!!) 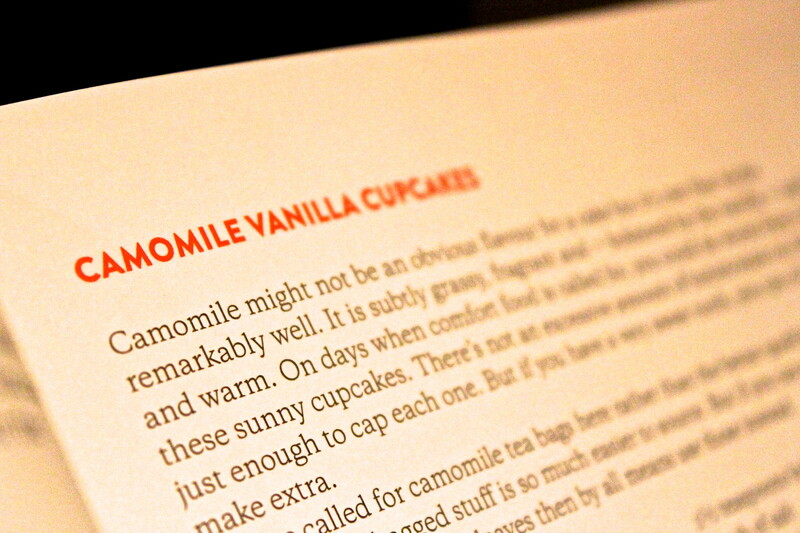 of baking and has put a lot of work, research and ultimately love into the creation of this book. One of the most poignant parts of the book is the usual equipment talk we get at the beginning of any book. 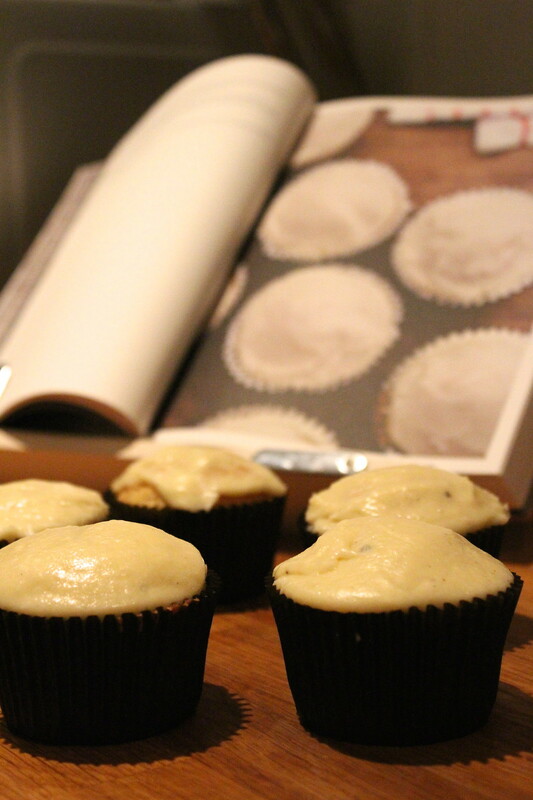 Here Ruby has stated that in this book, you won't find any equipment used that isn't really essential in the kitchen; no gimmicky heart shaped silicon cupcake moulds here. She lists everything she assumes as an essential for a bakeware collection, and I have to say I agree with all of it and have now been convinced of buying an oven thermometer! Normally, I prefer to not look at pictures in a recipe when trying something out, because it leaves an expectation of how something should look, and more often than not, rely on decorative skills that some of us just don't have. I like to have the freedom of being able to choose how a bake should look - to express myself in that way instead of being dictated by something/someone else. Although Crumb includes imagery of the made recipes, they have a sort of 'rough and ready' feel to the photos, almost like impeccable presentation isn't always as important as is made out, and actually the flavour and quality of the bake is much more important. And that I really like. 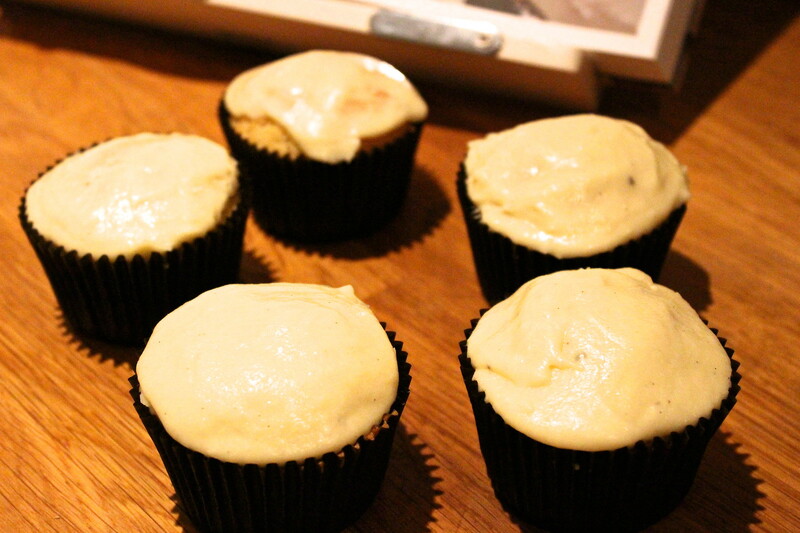 I decided to go with something simple for my first try from the book - Camomile Vanilla Cupcakes which I have to say taste absolutely divine - I love everything about the recipe, from it's slightly unconventional nature (in terms of the ingredient quantities that I'm used to) to how the flavour is taken from the tea bags - so obviously simple yet ingenious. I literally can't wait to try more recipes from this book, especially really getting stuck into the bread section. Ruby's instructions are straight forward and to the point, but also include reasoning behind some of her method. It's written exceptionally well and you can see how much care and attention has been taken in constructing the recipes, chapters and book as a whole. If you haven't got this on your Christmas list, then I suggest you plan a re-draft.